The range of premium Laminar Air Flow Cabinets that we offer is deemed ideal for use in varied industries such as medical, pharmaceuticals, research labs, biotech, life science, aerospace, etc. 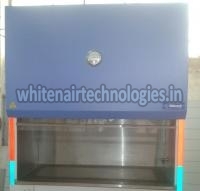 We are one of the leading Manufacturers and Suppliers of Laminar Air Flow Cabinets. 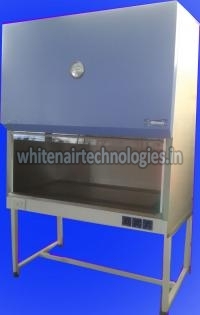 We offer Vertical Laminar Air Flow Cabinets and Horizontal Laminar Air Flow Cabinet. These LAFs are appreciated for imparting complete protection to samples and other things.